I have watched a couple of the videos and seen a few features of the game, can't wait for this to initially release. Same, I plan on getting the Alpha soon. 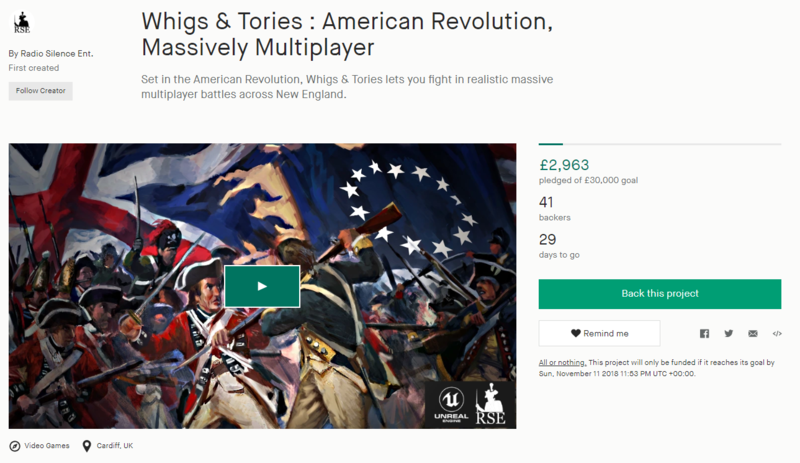 Sad to see that it didn't meet it's expected Donation goal in the kickstarter. Talked to one of the devs few month ago. Their motto is that instead of fixing the gameplay, fix your ping. Thus if you have a ping of 50+ expect terrible gameplay. For a multiplayer game, that's a terrible motto. If at some point they have realized about their error, expect gameplay to be similar to Holdfast at least at these stages. The addon of wildlife is nice tho, no idea how it behaves as for now.